Vitamin C offers several health advantages when ingested internally, and equally benefits the skin when applied topically. This vitamin can be gently rubbed on the skin, to work as an antioxidant and anti-inflammatory. Vitamin C prevents and reduces facial wrinkles and sunburn -- and stimulates the production of collagen and elastin. Though Vitamin C is a vital ingredient in several facial creams and lotions; you can also prepare a Vitamin C formulation at home for facial application. Purchase 500 mg of L-ascorbic acid from the drugstore or health shop. 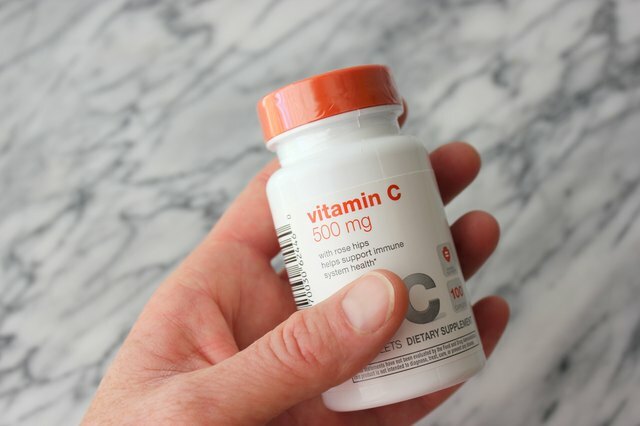 The L-ascorbic acid form of Vitamin C is more effective than the ascorbyl palmitate composition. Wash your face with soap and water, to clean it of oil and other impurities. Gently pat your face dry with a towel. 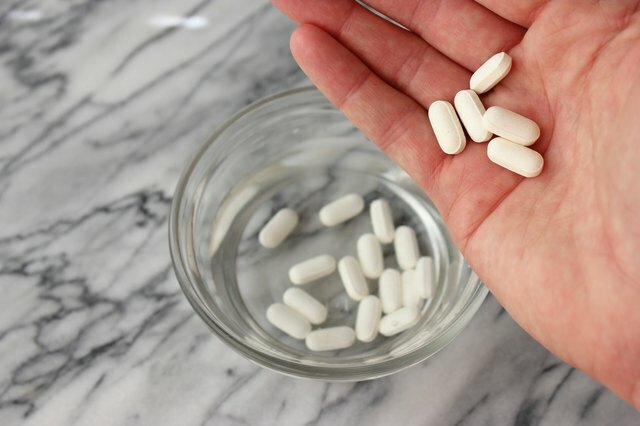 Dissolve twenty, 500 mg L-ascorbic acid tablets in 100 ml of distilled water. This creates a ten percent concentration of Vitamin C. Topical ascorbic acid solutions should have a concentration of between five and twenty percent, to effectively work. 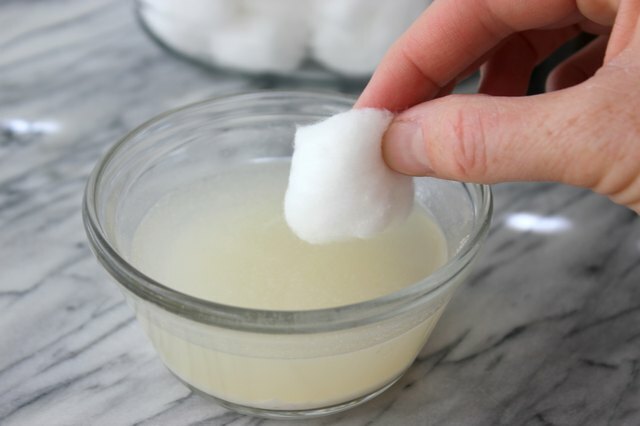 Dip a piece of cotton wool in the L-ascorbic acid solution, and gently dab it all across your face and neck. Topical Vitamin C does not need to be washed off, as it is quickly absorbed by the skin. It will continue to rejuvenate your skin for up to three days after application. 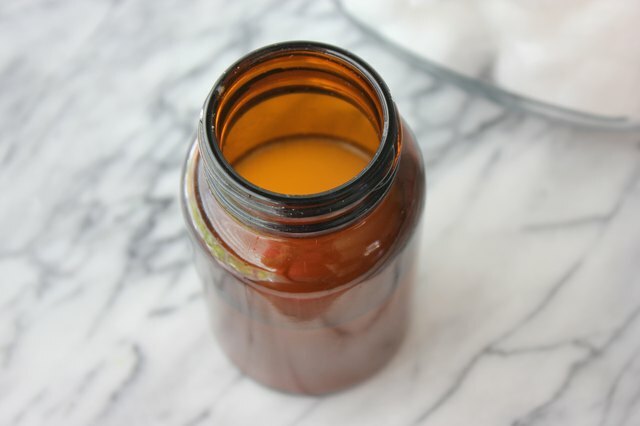 Place any remaining L-ascorbic acid solution in an opaque jar, and store it in the refrigerator. 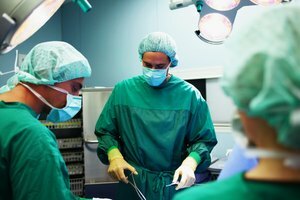 For greater efficacy of the L-ascorbic acid solution, only prepare it when required -- and use it immediately. If the L-ascorbic acid solution turns yellow when dissolved, it has lost its potency. 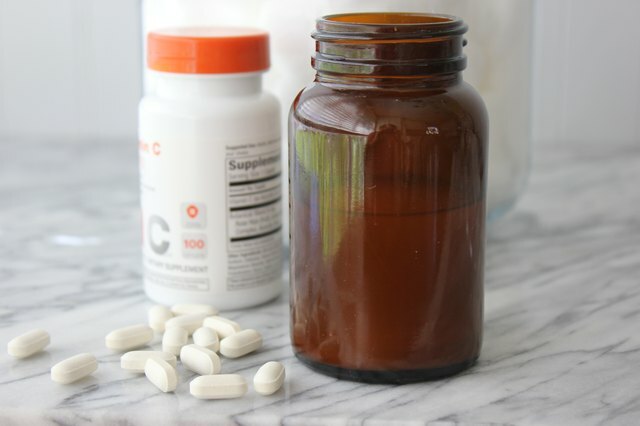 Skin 911.com: Topical Vitamin C Does?